Do your children love the magical world of fairies, elves and pixies? Would they like to create their very own fairy door for your front yard? 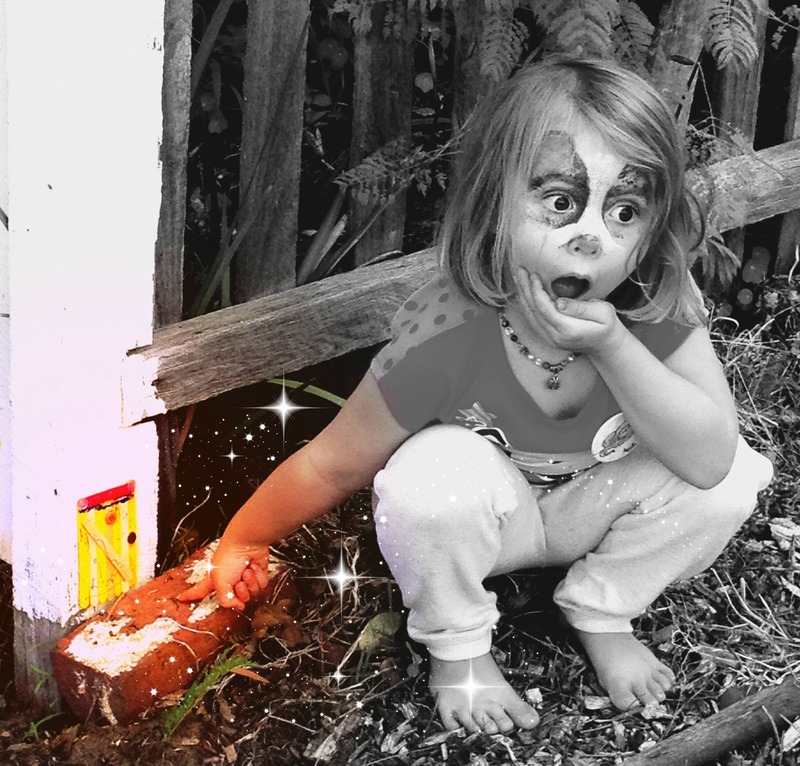 Transition Town Guildford (TTG) has won a grant to run fairy door making workshops for local children in Guildford and surrounds. The workshops will be held to celebrate National Families Week (15 to 21 May). The 45 minute workshops will be hosted at Guildford Library. The workshops are aimed at children aged 3 to 8, but younger and older children are very welcome to participate. In the workshop, children will be shown how to create a basic fairy door from balsa wood and pop sticks*. Once the fairy door has been put together, children can then build their own magical creations using selection of buttons, beads, glitter, paint, ribbons, string and many other items. Once children have completed their fairy door, a photo will be taken of their creation and added to a display in the library. We then encourage you to take your door home and attach it to a tree on your verge or front yard, or your fence or that of a neighbour (with permission of course). Then you and your children can hunt for fairy doors all around Guildford. Fairy door game sheets will be available from the library and we challenge you to see how many you can find! Click here to book a place for your child at one of the above workshop. Please book a place for each child who will be attending and advise of their name and age. Children attending Storytime on Monday at the library will also have an opportunity to decorate a fairy door, however no bookings are required for this session. If your children are not able to attend the workshop but would like to participate, please email lianda19@hotmail.com and we will send you an instruction sheet on how to create a fairy door; alternatively these will be available in the library during National Families Week. * Please note that a low heat hot glue gun will be available to use at the workshop only under parental supervision. A parent or carer will need to remain in the library during the workshop. This entry was posted in Playbourhood and tagged community, Kids playing, playbourhood. Bookmark the permalink.